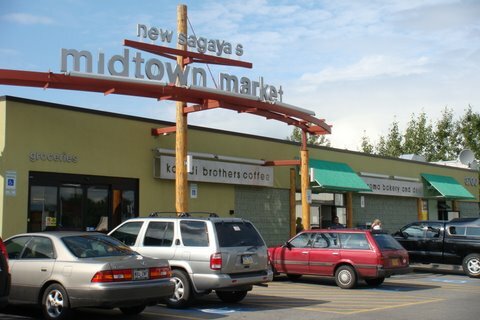 Nestled in the heart of one of Alaska’s most popular grocery stores, Kaladi’s Sagaya café is a bustling, energetic, fast-paced place. 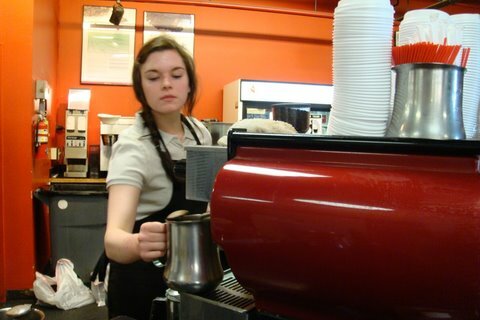 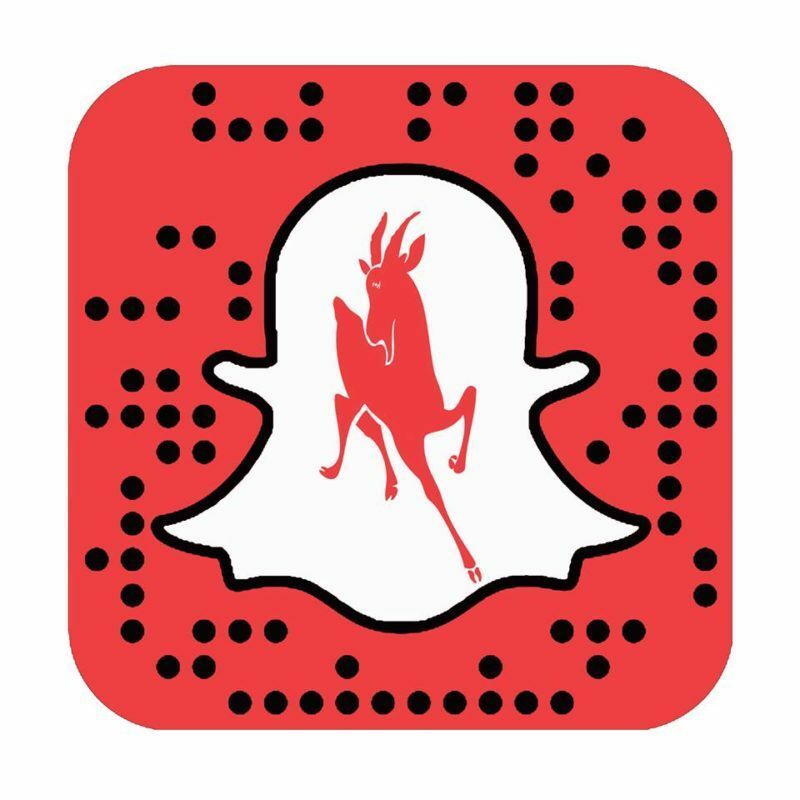 Once rated one of the highest-volume espresso locations in the U.S. (by Espresso Specialists Incorporated), the great staff at Sagaya can handle the rush and still crank out quality drinks with a smile. 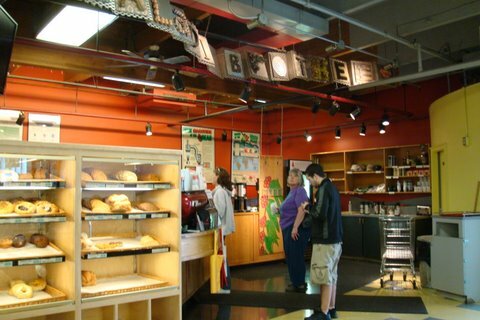 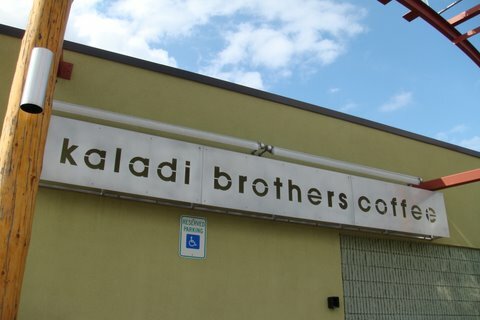 Grab some eats from Sagaya or L’Aroma Bakery and get your Kaladi coffee – all in one convenient stop.